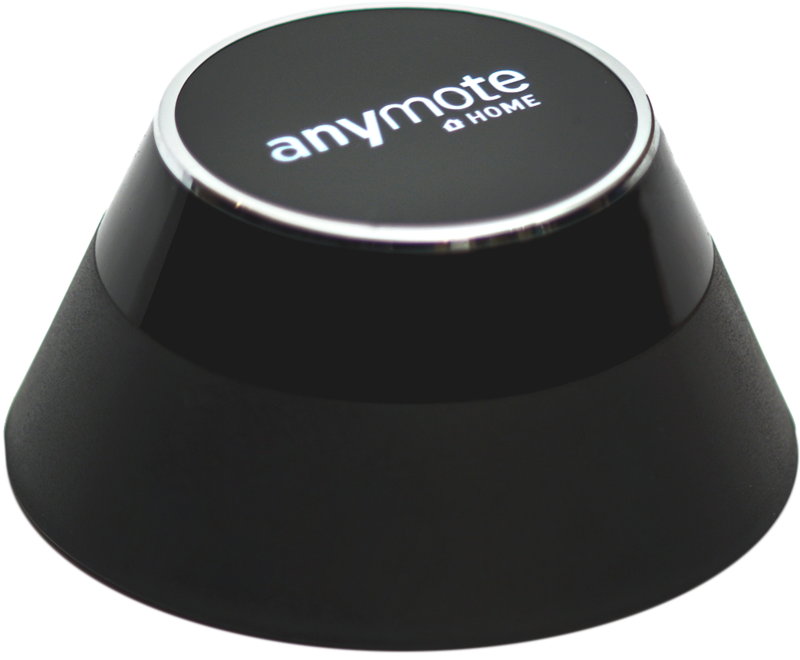 AnyMote Support – Frequently Asked Questions - What can I control with my Echo & AnyMote app ? 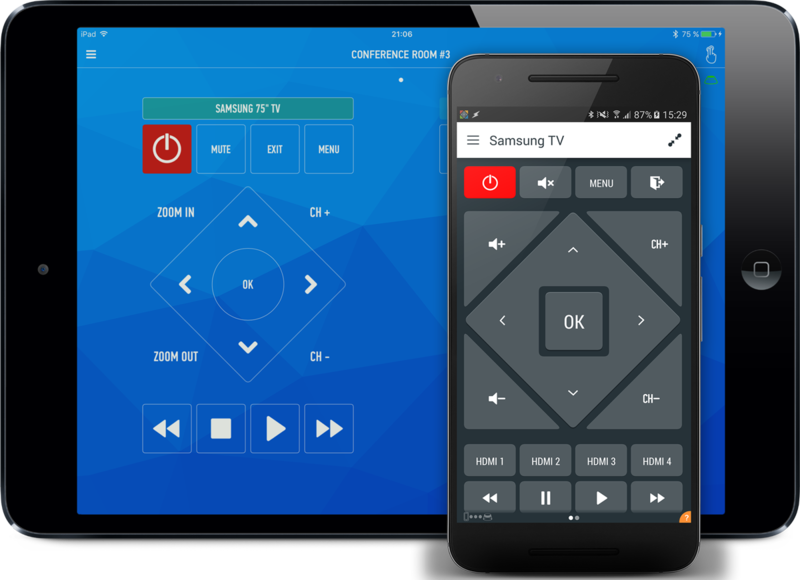 AnyMote Home, you can control any IR-capable device, like a TV, Set Top Box, DSLR camera, Projector or Audio Video Systems. Regardless of y..."> AnyMote Home, you can control any IR-capable device, like a TV, Set Top Box, DSLR camera, Projector or Audio Video Systems. Knowledge base : Amazon Echo - Alexa integration > What can I control with my Echo & AnyMote app ? If your phone has an InfraRed blaster or you own an AnyMote Home, you can control any IR-capable device, like a TV, Set Top Box, DSLR camera, Projector or Audio Video Systems.